The government has confirmed a £92m investment in a UK alternative to the EU’s Galileo satellite system after months of speculation. 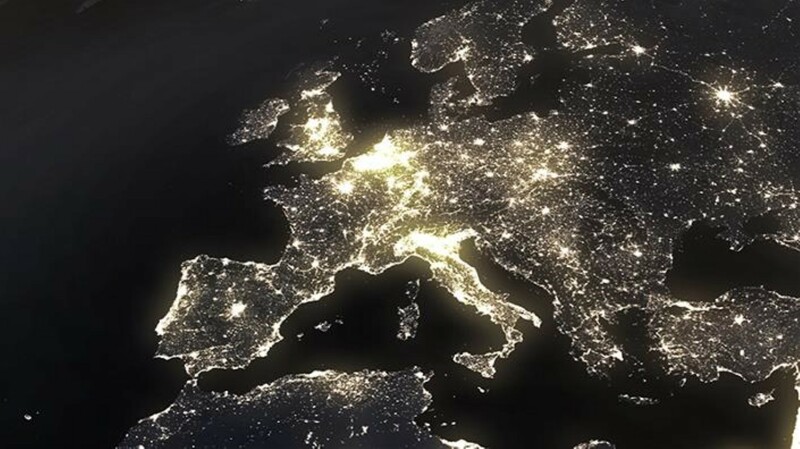 The UK has previously invested £1.3bn in the European Union’s 30-satellite constellation, built to reduce reliance on the US GPS system. Airbus also employed 100 people in Portsmouth working on the project, which is due for completion in 2020. Galileo will provide free orientation to public users and more accurate information for military uses, but the UK faces losing access to the high-precision data when it leaves the EU, while Airbus work is moving to France and Germany.